"... one of the most beautiful, astounding recordings of guitar music I have ever heard ... Kraft reaches out and grabs you in the first few seconds … the whole thing is riveting ... sound is spectacular ... sit back and enjoy every second." 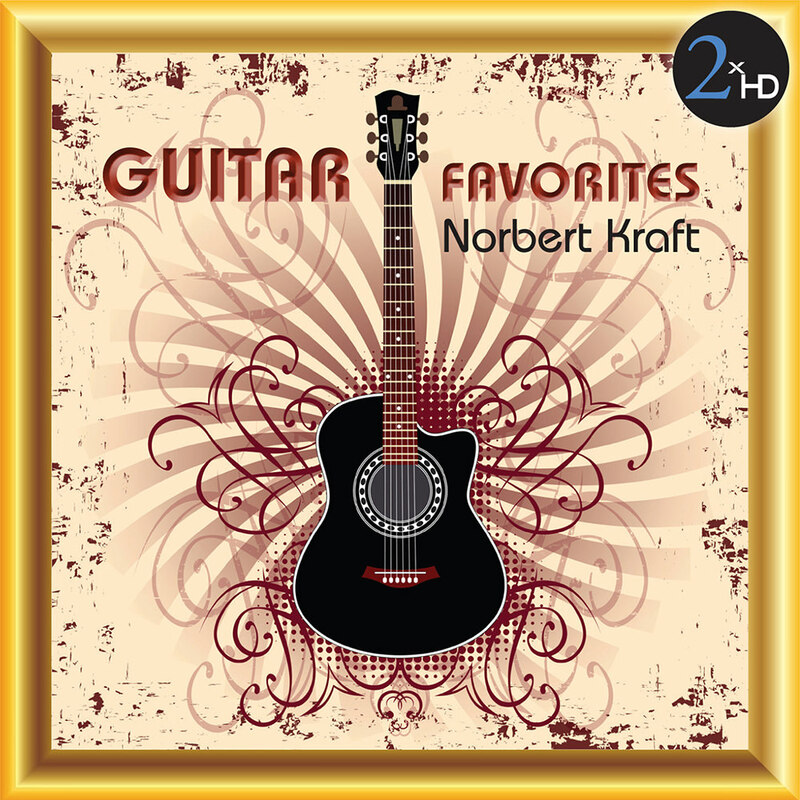 Award-winning Canadian classical guitarist Norbert Kraft selected these pieces to represent some of his own personal favourites, but more significantly this is the repertoire that first attracted him to the guitar. Of note here is a guitar piece composed by violin virtuoso Niccolo Paganini. An accomplished guitarist, he wrote dozens of pieces for solo guitar and for guitar in combination with other instruments. "While compiling this collection of 'favourite' guitar pieces, many of which I have played for much of my musical life, I realized that not only was it this music which first attracted me to the guitar, but this is the repertoire that has enticed a world of guitar lovers to the instrument's special charm and magic. These pieces, mostly quite brief and mainly Hispanic in origin, embody the soul of the guitar."